Growing up in Kuala Lumpur City made me a city girl that loves to hang out with my besties over high tea. 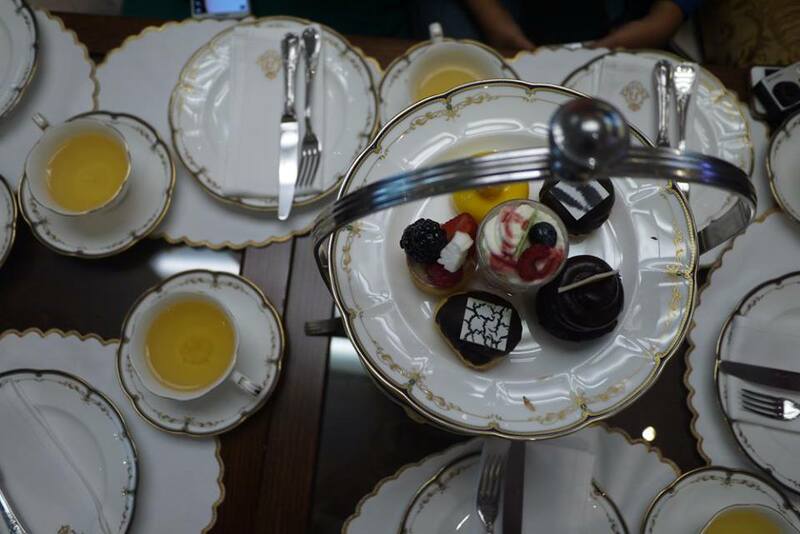 The traditional English afternoon tea (high tea) is popular here because we were influenced by British colonial. 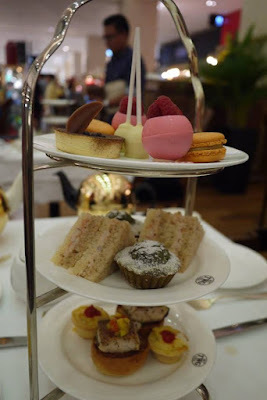 Today I’m gonna share my 3 best places for high tea in KL. We love TWG as it is available in major shopping malls in town. 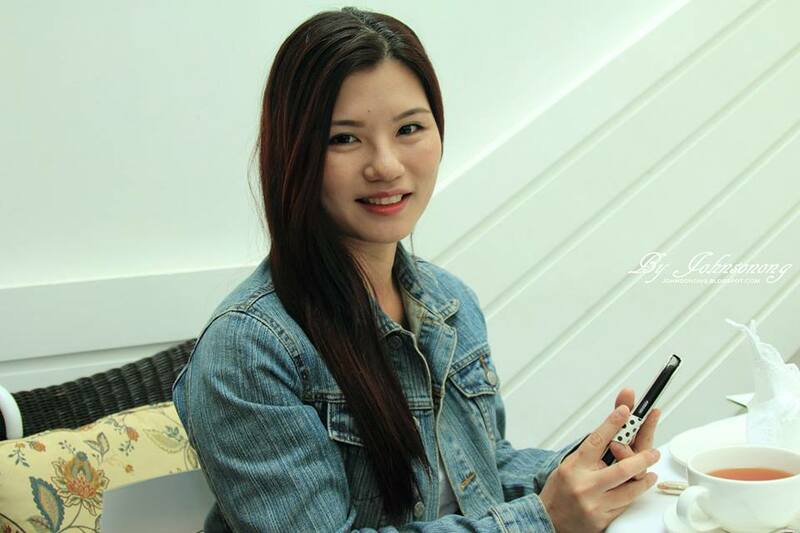 We can enjoy it almost anywhere and anytime after shopping. Among all the hot and cold dishes, we love the Matcha Financiers Recipe the most. Just a small tip to you who have yet to visit TWG, do note that their tea is not refillable. Hence, sip your tea wisely otherwise you gotta spend extra RM 20 or more for a pot of tea. Secondly, Majestic Hotel Kuala Lumpur. 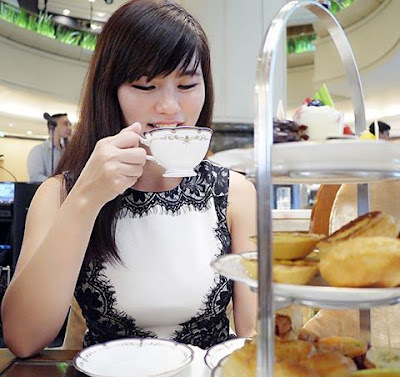 As one of the most historical building in KL that was built in Colonial time, Majestic Hotel is a beautiful place to enjoy high tea and take pretty pictures. 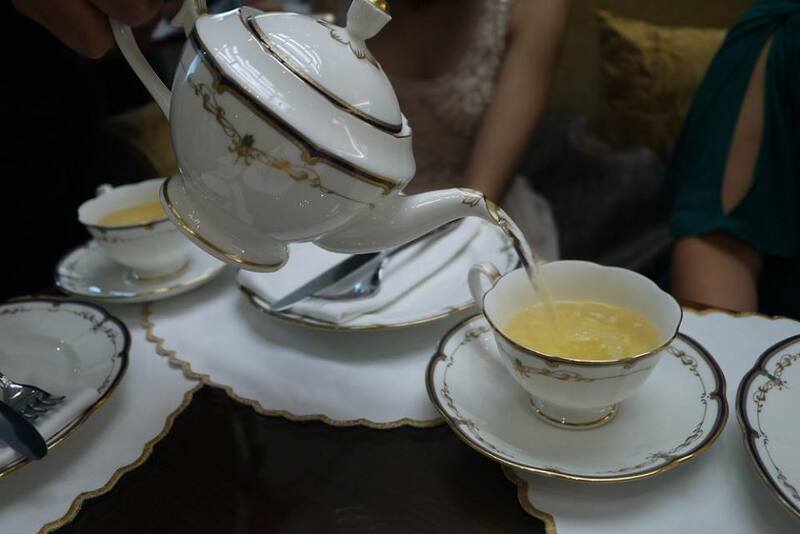 If you have the budget, do enjoy high tea in their beautiful Orchid room. 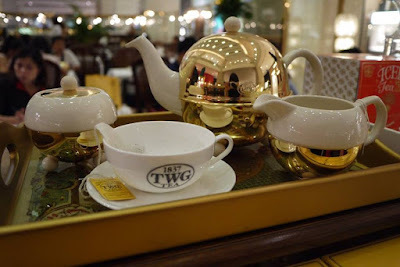 Else a signature high tea at their elegant Tea Lounge is not bad too. We always try to get a table under the natural sun light for best pictures. Another reason we chosen Majestic Hotel KL is because of its ample car parks at the basements. Guests could easily purchase a car park card at RM 10 at any restaurants in the hotel. We feel secure and safe there as guards wearing colonial army suits are seen almost everywhere there. 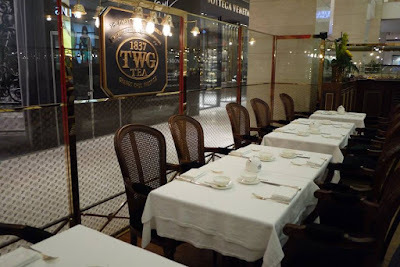 Last but not least, Newens Tea House at Starhill Gallery. Newens Tea House is exclusive and unique as it is the only place that serve Maids of Honour tarts besides London. The tea taste really good here in Newens Tea House. 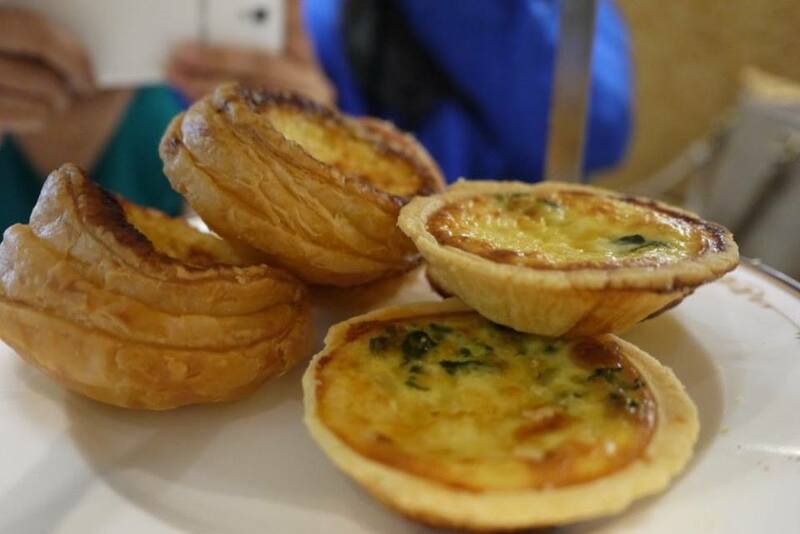 What we like about Newens Tea House is that we could sit down and relax at the high-back chairs and sofas. 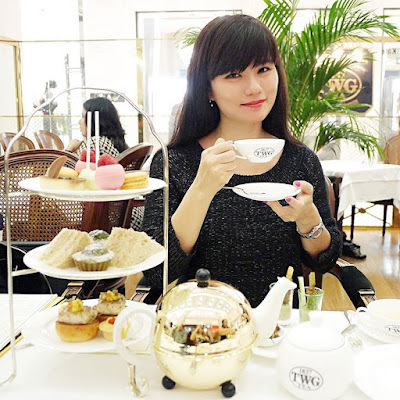 It is quite privacy as well, plus enjoy watching the trendiest fashionistas walking around the distinctive shopping mall – Starhill Gallery. 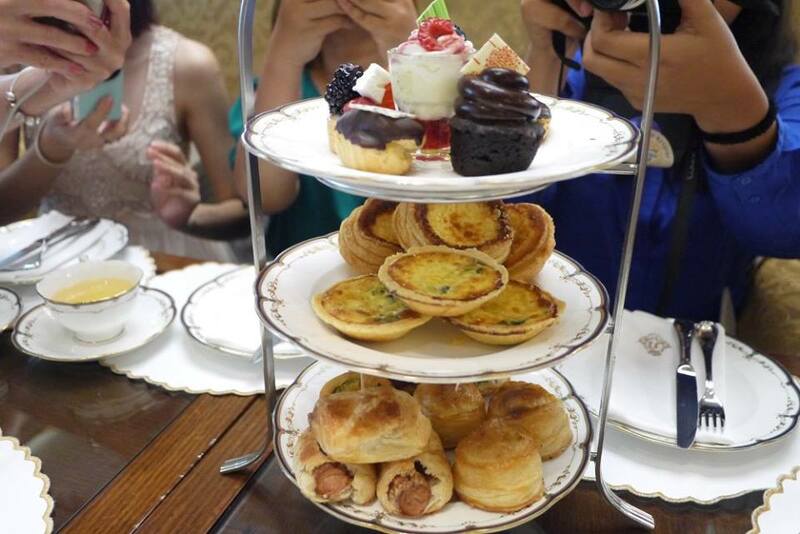 High Tea for Two served with freshly baked scones, clotted cream and preserves, assorted sandwiches, Original Maids of Honour, delicious pastries and macarons, plus a pot of your preferred choice of tea for just RM 120 or more. 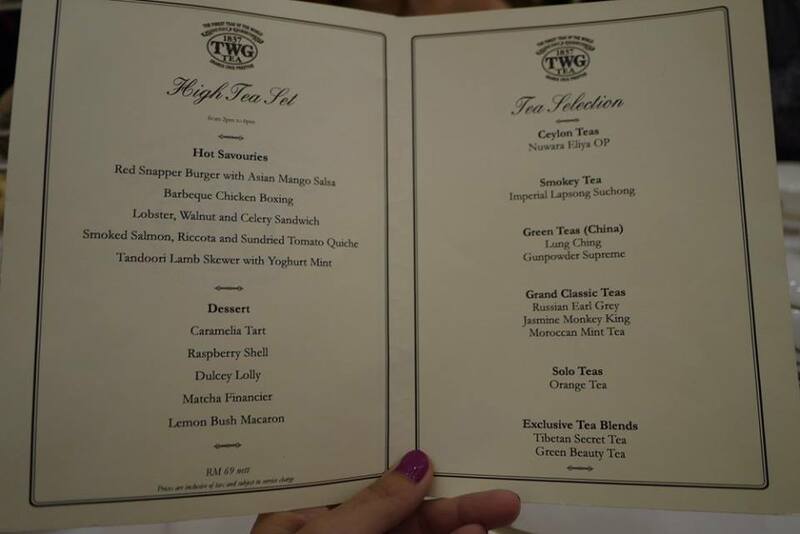 Now, you know where to treat me a high tea next time yeah. XOXO. 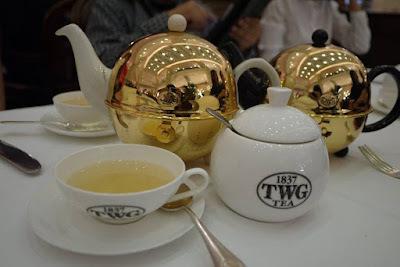 I miss having time to have a hi-tea with my pals.. So relax and nice! 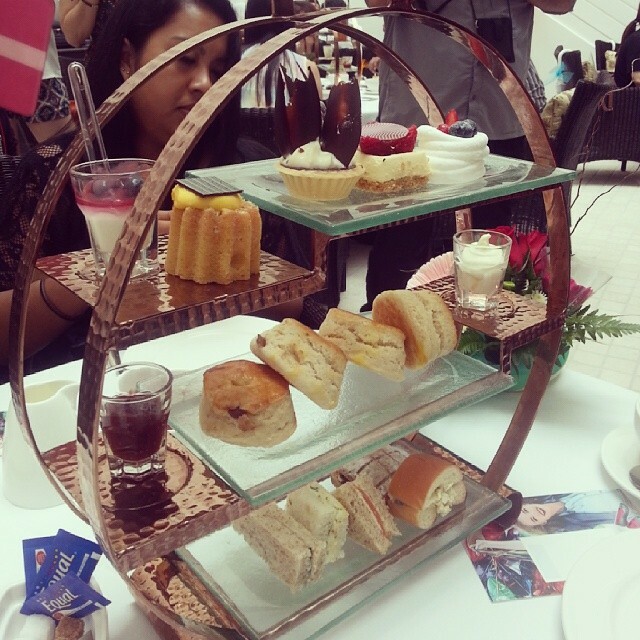 I never try having high tea at Starhill before. Times for me to try it out after reading your review. i m a fan of TWG :D love the outlet at sunway coz they have waffles! I like to have hi tea and chats with my friends too.